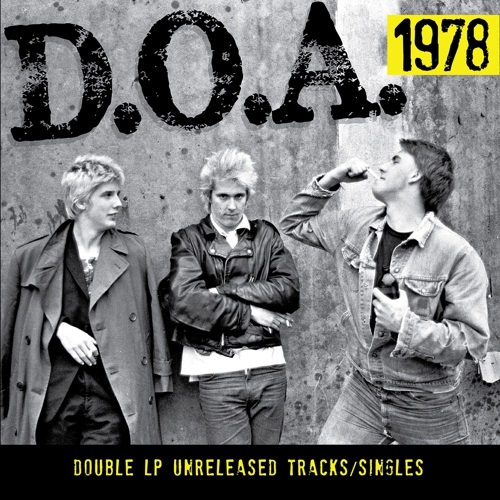 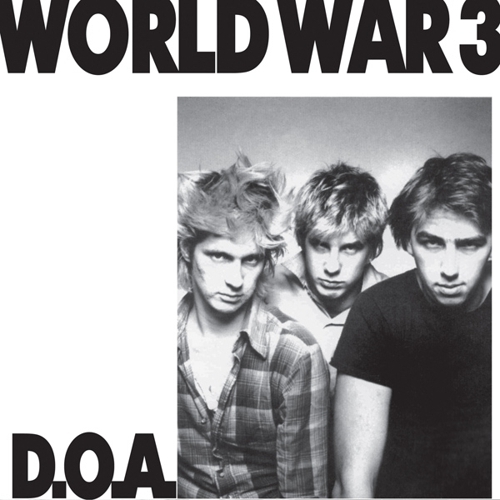 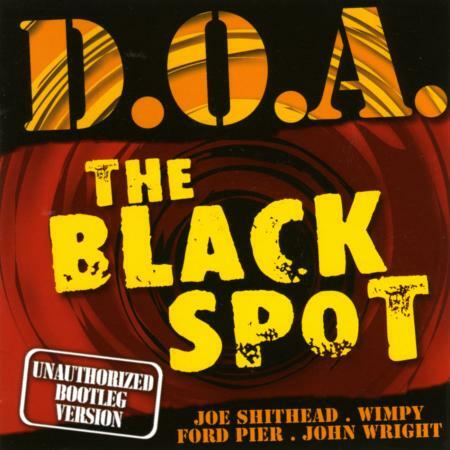 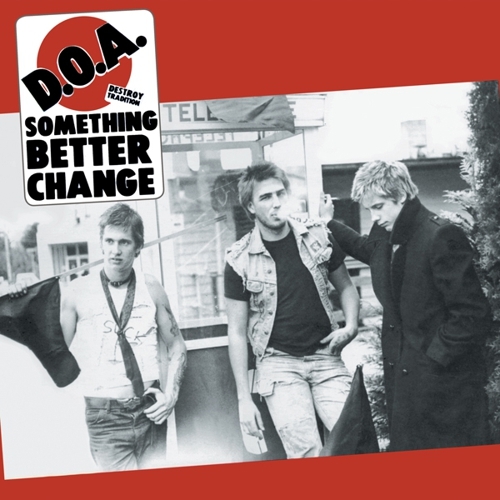 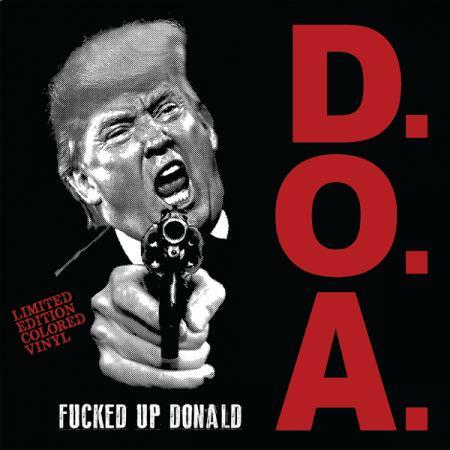 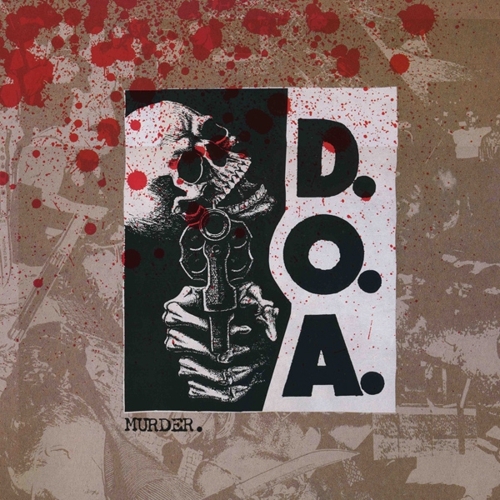 A reissue of DOA’s 1995 Black Spot album featuring JOHN WRIGHT of NOMEANSNO on drums—who stepped in after drummer KEN JENSEN was tragically killed in a house fire. 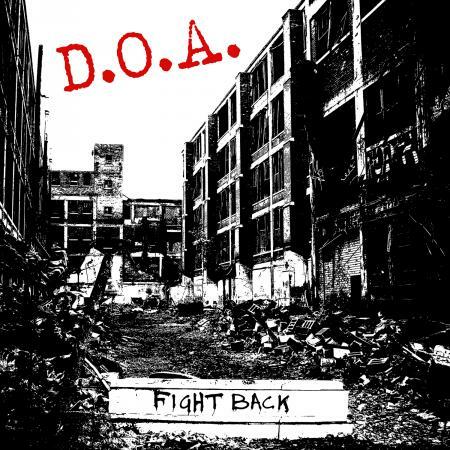 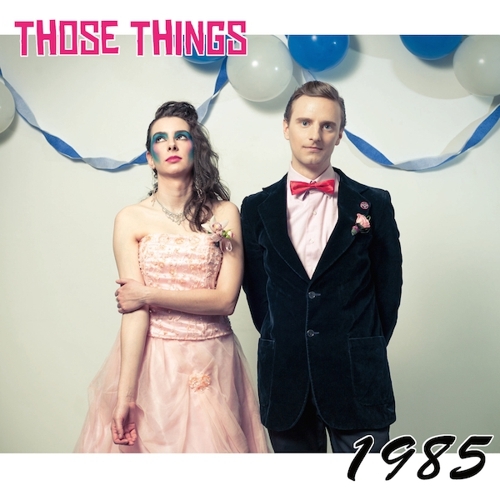 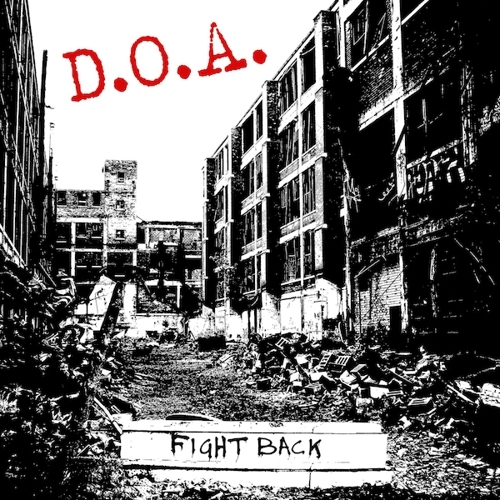 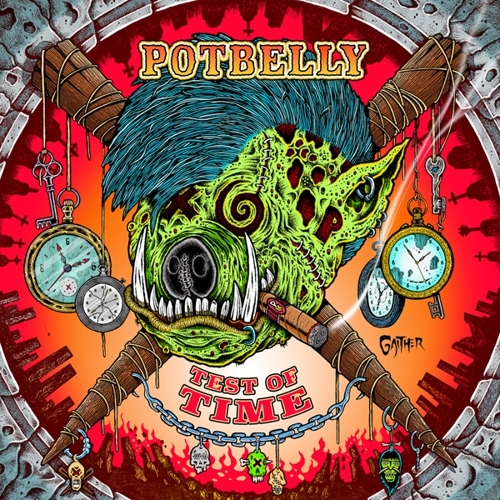 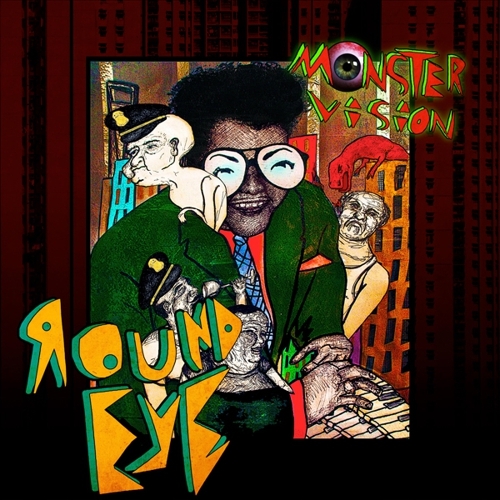 Fourteen tracks of thundering DOA-style punk, ripped with hooks, a pinch of ska, and some absolutely stomping riffs. 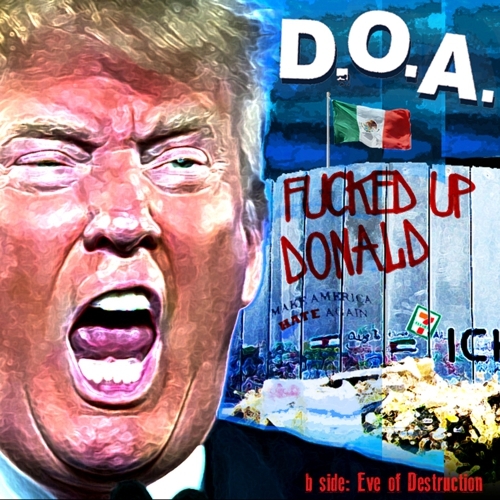 #11 Big Guys Like D.O.A.